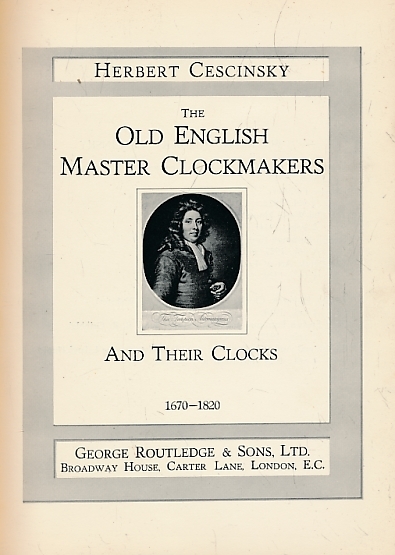 Britten's Old Clocks and Watches and their Makers. 1989. 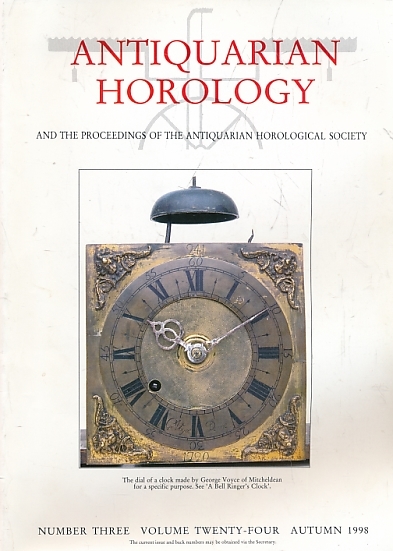 Antiquarian Horology and the Proceedings of the Antiquarian Horological Society. 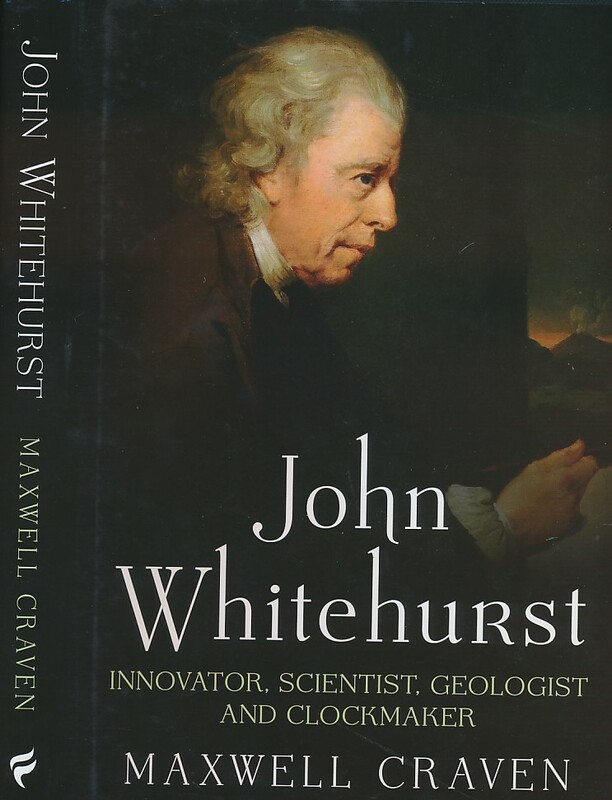 Volume 24. No 1. Spring 1998. 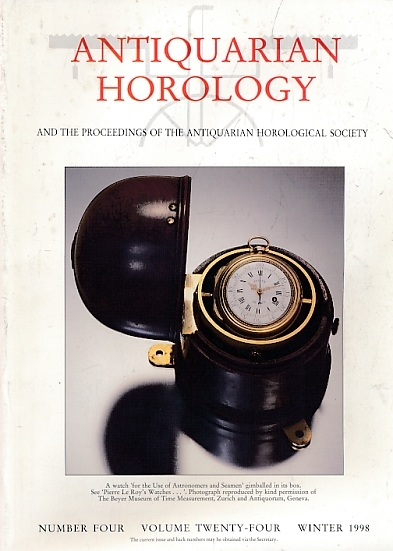 Antiquarian Horology and the Proceedings of the Antiquarian Horological Society. 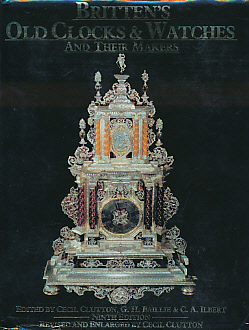 Volume 24. No 2. Summer 1998. 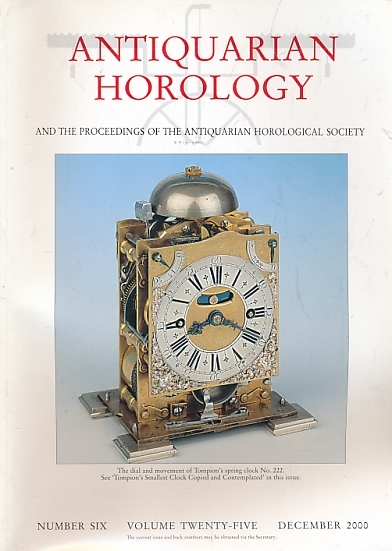 Antiquarian Horology and the Proceedings of the Antiquarian Horological Society. 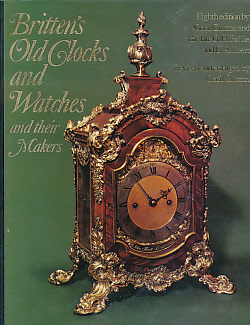 Volume 24. No 3. Autumn 1998. 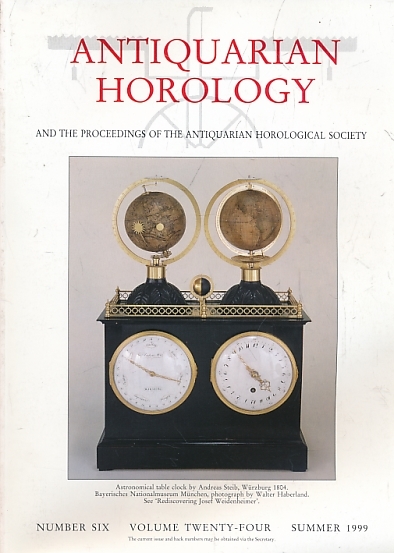 Antiquarian Horology and the Proceedings of the Antiquarian Horological Society. Volume 24. No 4. Winter 1998. 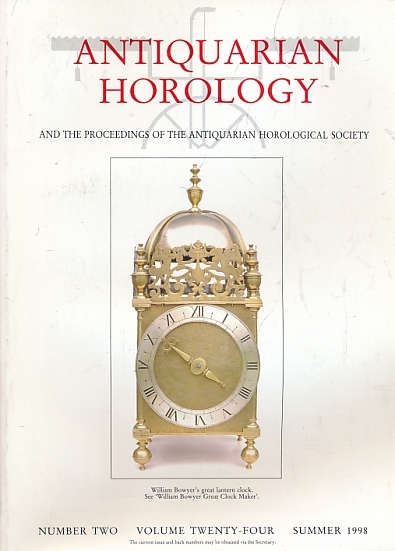 Antiquarian Horology and the Proceedings of the Antiquarian Horological Society. 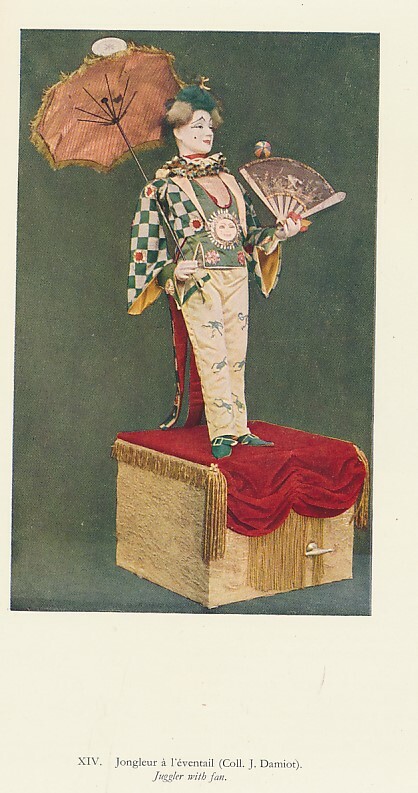 Volume 24. No 5. Spring 1999. 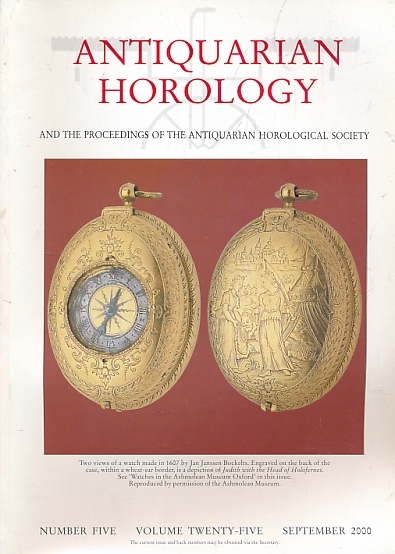 Antiquarian Horology and the Proceedings of the Antiquarian Horological Society. 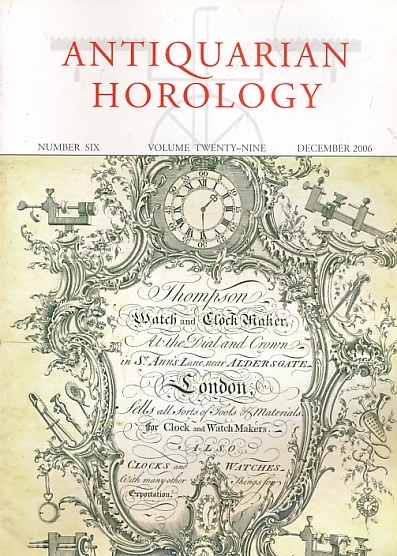 Volume 24. No 6. Summer 1999. 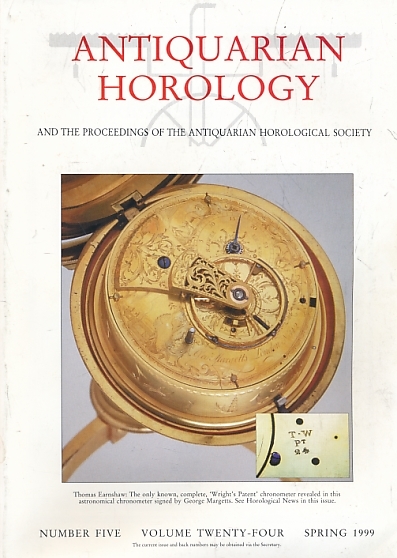 Antiquarian Horology and the Proceedings of the Antiquarian Horological Society. Volume 25. No 1. September 1999. 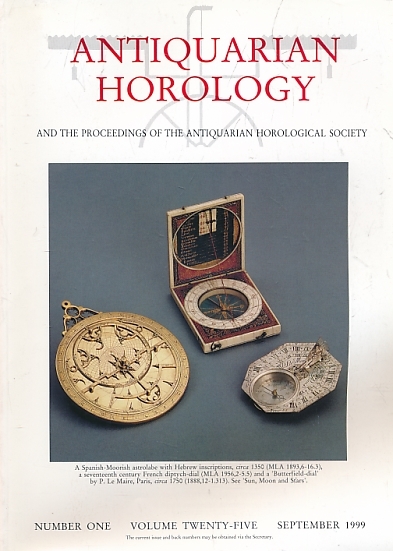 Antiquarian Horology and the Proceedings of the Antiquarian Horological Society. Volume 25. No 5. 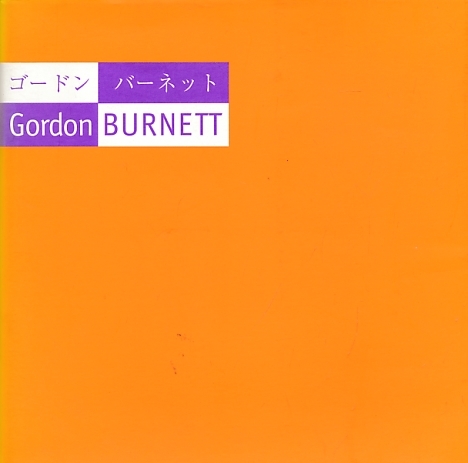 September 2000. 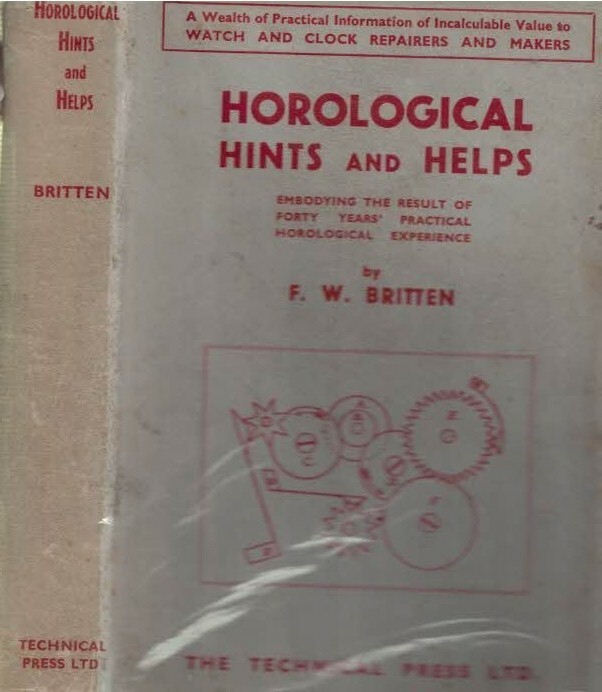 Antiquarian Horology and the Proceedings of the Antiquarian Horological Society. Volume 25. No 6. December 2000. 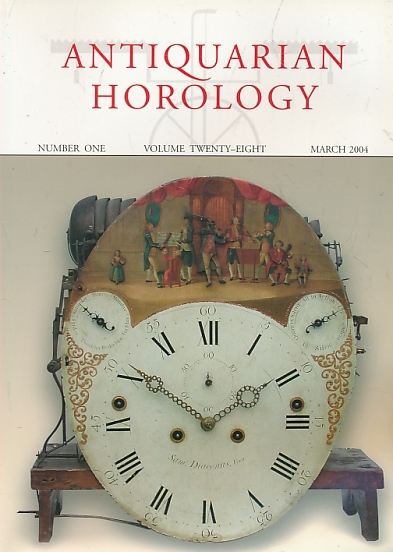 Antiquarian Horology and the Proceedings of the Antiquarian Horological Society. 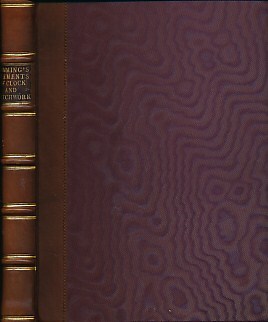 Volume 28. No 1. March 2004. 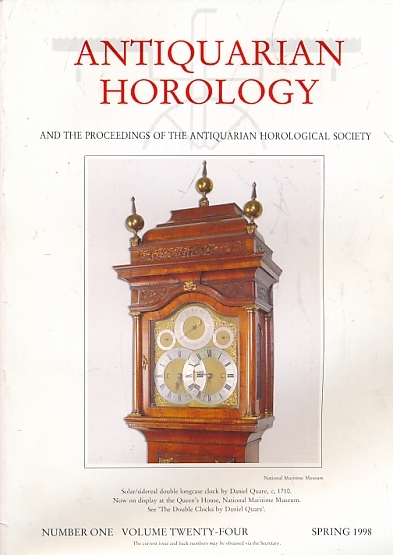 Antiquarian Horology and the Proceedings of the Antiquarian Horological Society. 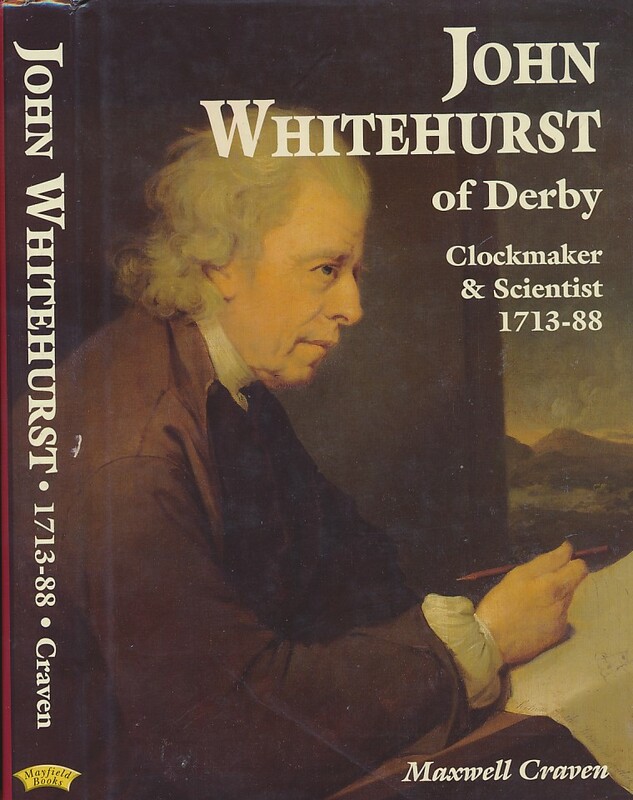 Volume 29. No 6. December 2006.